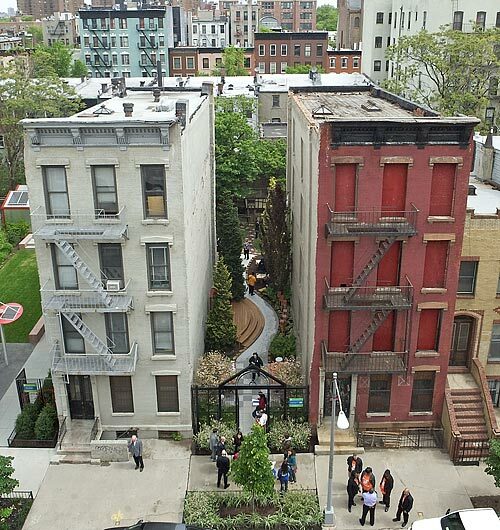 Upper Green Side: Working together for more sustainable neighborhoods. 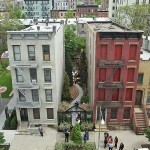 It’s My Park Day! 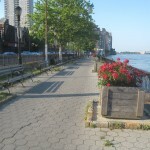 East River Esplanade Day! 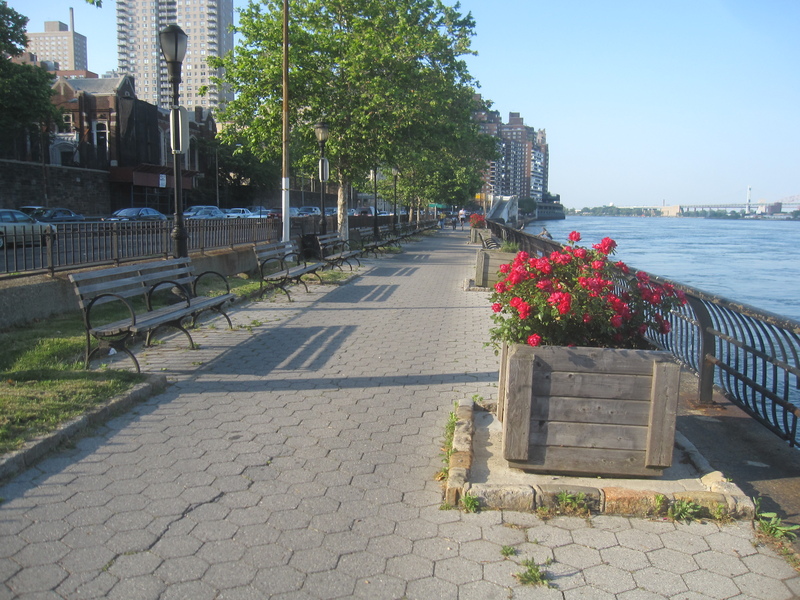 It’s My Park Day on the East River Greenway! 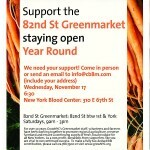 Help Extend the 82nd Street Greenmarket Year-Round!